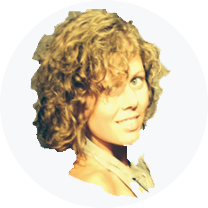 Native Dane, Julie Johansen of Agentluxe moved to Paris in 2008 to follow her dream. Her blog was born from a longing to write and a desire to learn more about the world of fashion. Today, AgentLuxe is an illustrated guide to fashion and the life of luxury in Paris and beyond! It showcases Julie’s favourite restaurants and fashion spots, and features inspiring VIP interviews. 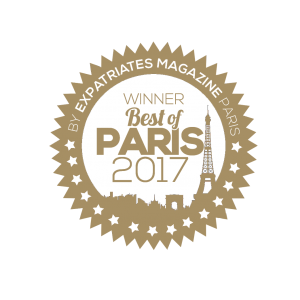 AgentLuxe won Best Fashion Blog 2017 in Expatriates Magazine.